Coupolet fittings are designed for use in fire protection sprinkler systems and other low pressure piping applications. 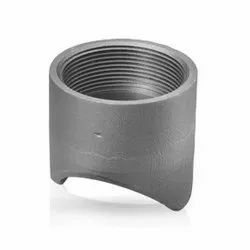 manufactured with NPT female threads for 300# service and are UL Listed and F.M. approved. Manufacturer, Exporter and Supplier of Coupolet in India. 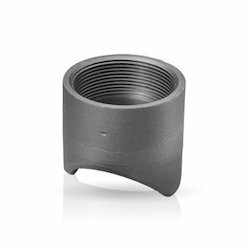 These fittings are designed and developed using quality tested steel that is capable of sustaining in diverse conditions. The products offered by us have high corrosion and temperature resistance. Besides, these require low maintenance.